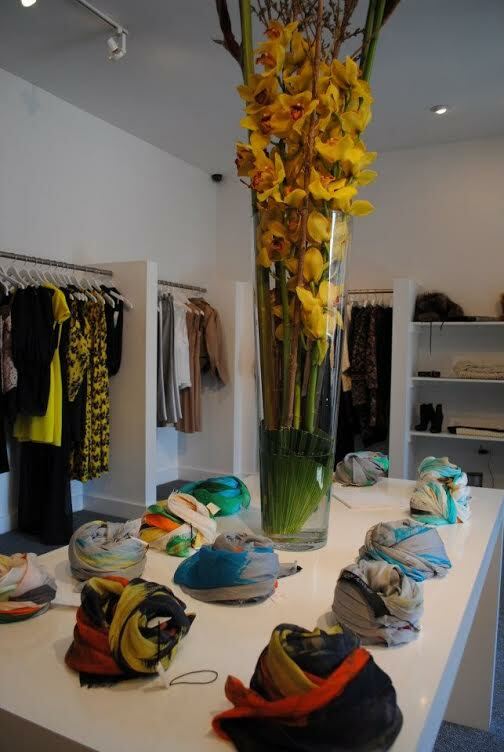 One of our newest Boutiques to join the Styleshack Network, is SHE (located in Bloomfield Hills & Grosse Pointe Michigan.) Their Boutique Page will be launching within the next few weeks. 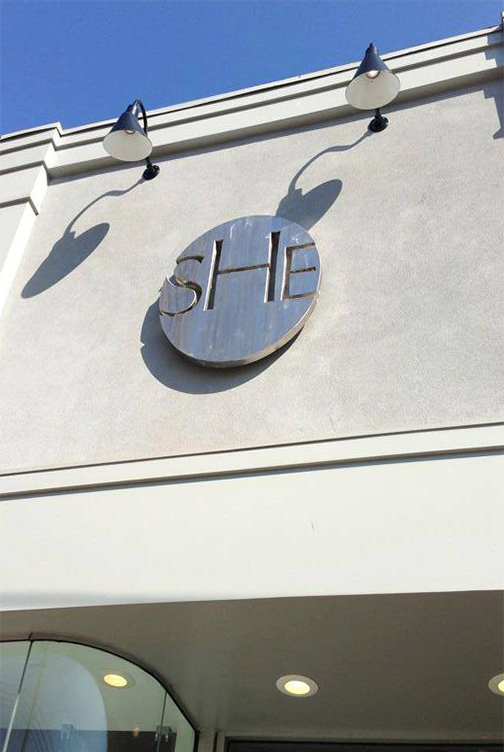 SHE, is not a typical women's store, known as a lifestyle dressing boutique (providing the latest denim to trendy cocktail pieces, jewelry, gift items and even skin care products.) One of the (many) reasons SHE is a worthy Boutique to shop and follow is their unique in-store personalized events. They often have many of their designers host trunk shows and intimate stock show experiences.This week, SHE Bloomfield store is hosting the SOUCHI stock show.SOUCHI is an exclusive knitwear line that can be found at SHE stores. This Thursday (May 15th) and Friday (May 16th) the designer, Suzi Johnson, will be making an appearance at SHE in Bloomfield Hills. Inspiring success story: SOUCHI was started by Suzi Johnson in her 250 sq ft apartment in San Francisco after attending the Academy Art College. She worked at Chanel to help pay her way through school as well as a job with Isaac Mizrahi in New York City. Souchi is solely designed by Johnson and made with "respect, craft & beauty." SOUCHI wants to create and give her customers quality sweaters that live with you. She also is committed to using the best quality of yarns, fine italian cashmere, organic cottons from tanzania and designed in a way which the sweaters will last for years! Fun fact about SOUCHI: the name SOUCHI came from her younger brother. He could not pronounce her name, Suzi and called her Souchi. Years later, she started using it while working for Isaac Mizrahi as "Miss Souchi" – then,as she went on her own as a designer, Souchi was born! 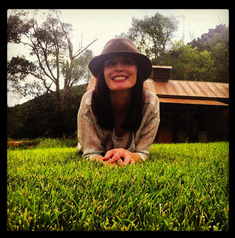 "Souchi is a labor of love, trust, inspiration & luxury"